The Boston Music Awards have been changing things up over the last few years. In addition to the heightened show production, expanded categories and . The latest improvement to the proceedings is 617Sessions, a year-long program that brings area artists into the studio to create new, original music for a full-length project that releases later this year. 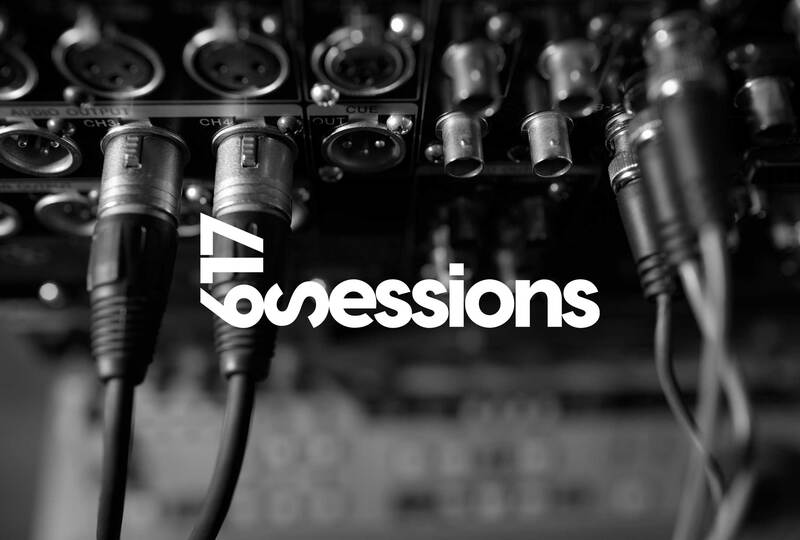 Anyone looking to be a part of the 2019 617Sessions should hit up 617sessions.com. After a review process 10 artists will be chosen for 10 day long sessions throughout the year. The songs then will be part of the BMA voting with the winner being performed live at this year’s show. Take a listen to last year’s effort below.